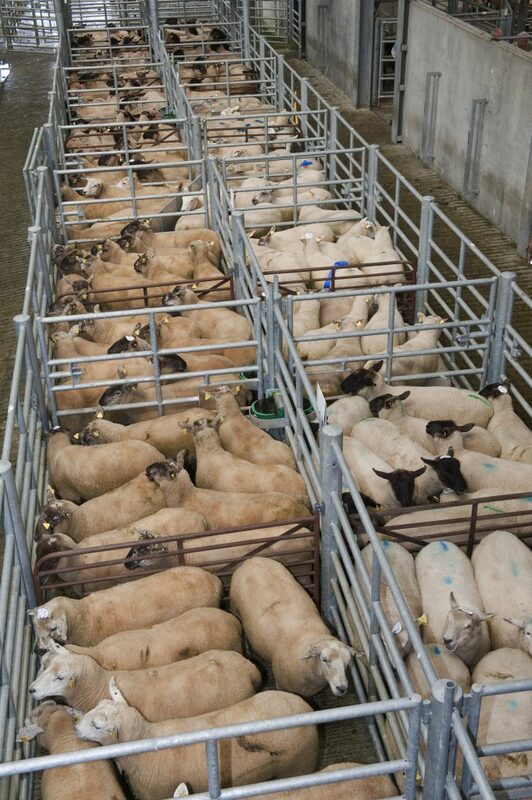 The sheep trade has been strong in recent weeks on the back of strong demand, according to Bord Bia. It says this is despite some recovery in supplies and a mixed trade being reported across our key export markets. Top prices of €5.50 paid. Wholesale and mart trade strong. Supplies at sheep export meat plants for the week ending January17th stood at over 43,000 head which was around 12% or over 4,800 head up on the corresponding week in 2015. Last week, Bord Bia reports that base quotes for lamb were generally making between €5.10/kg and €5.30/kg with higher quotes reported for selected lots, while prices paid for culled ewes were generally making between €2.80/kg and €2.90/kg. IFA National Sheep Chairman John Lynskey has said quality lambs are very scarce and commanding a premium at present. 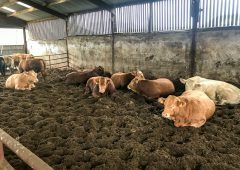 He said most deals are up to carcase weights of 23kgs and more are being negotiated at 23.5kgs. Lynskey said Bord Bia is forecasting that hogget numbers will be similar to last year’s levels. In addition he said Bord Bia has pointed out that there are 1.7m fewer lambs born in New Zealand for this season. In Britain, Bord Bia says the trade has seen some further improvement due to tightening in supplies, good retail demand and favourable exchange rates. 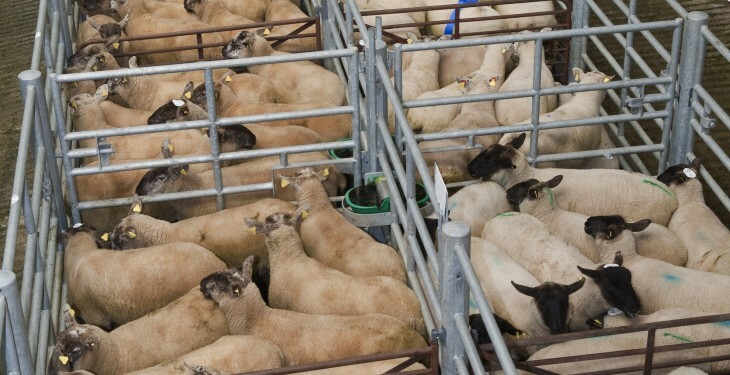 The SQQ live price for lamb in England and Wales was making the equivalent of around €5.16/kg during the week. In France, little change has been reported with demand reported as quite low and little or no Irish lamb on the market, according to Bord Bia. It says the trade was best for forequarters with promotions focused on legs, shoulders and forequarter cuts.